Up next on our tour of South Africa is the Johannesburg Art Gallery, more commonly known as JAG. It is the largest gallery on the sub-continent and is home to over 9,000 works of art, as well as 15 exhibition halls and a sculpture garden. This gallery houses a range of items including artifacts, sculptures, drawings, paintings, prints, 17th century Dutch paintings, 18th and 19th century British and European works, as well as 19th century and contemporary South African art. The gallery first opened in 1910 on the campus of the University of Witwatersrand, and was later moved to its current building in 1915. Sir Edward Lutyens designed the current JAG building; he was the famous British architect who was also responsible for the Anglo-Boer War Memorial. The gallery was further extended in the 1940s and again in 1986. Located in the center of Joubert Park in the business district of Johannesburg, it is now considered to be in a rough part of town but that should not deter you from visiting this lovely gallery. The original JAG collection was assembled by Sir Hugh Lane, but the collection continues to grow with the support and sponsorship of Anglo American and the City of Johannesburg. While the gallery is home to works by Pablo Picasso, Claude Monet, Henry Moore and William Kentridge, it is also home to many traditional African pieces such as rock, wood, wire, cement, clay and ceramic works, as well as jewellery. 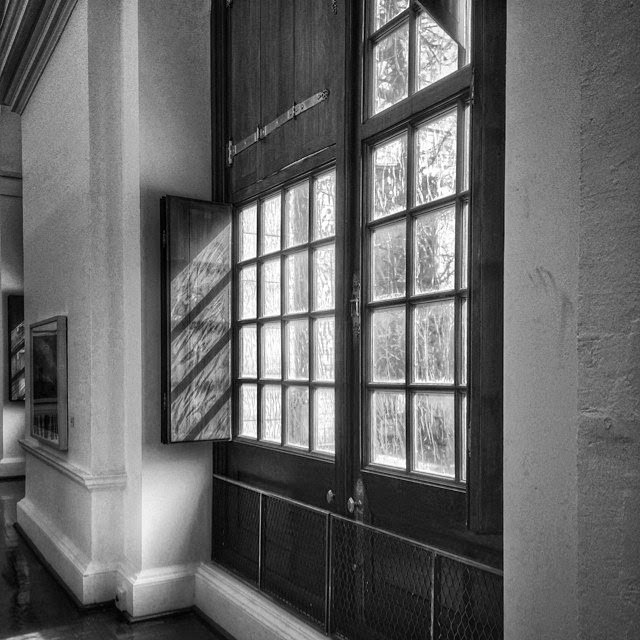 There’s a lot to see at the Johannesburg Art Gallery, so don’t miss it if you’re in the area!